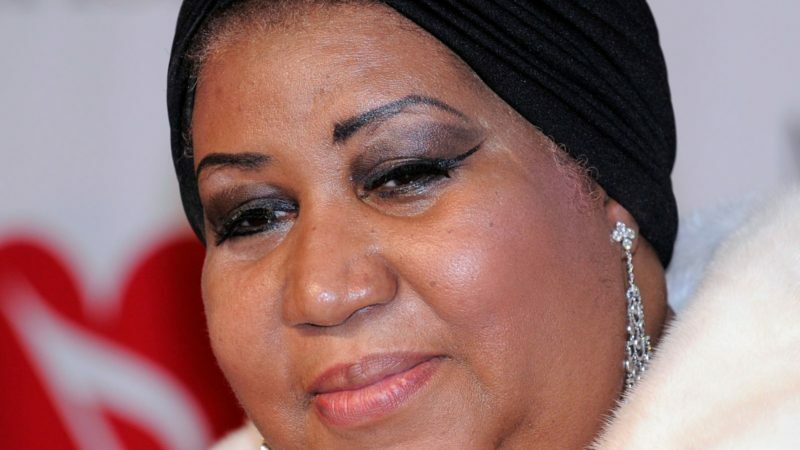 Sky News:- Queen of Soul Aretha Franklin has died aged 76 after suffering from advanced pancreatic cancer. One of the world’s best known soul singers, Mr Quinn, said she passed away at 9.50am local time at her home in Detroit, Michigan. A family statement, describing Franklin as “the matriarch and rock of our family”, said her death was “one of the darkest moments of our lives”. They thanked fans around the world for their “compassion and prayers”, adding: “We have felt your love for Aretha and it brings us comfort to know that her legacy will live on”. Stars were quick to mourn the loss of the soul legend, with Elton John, Barbra Streisand, Paul McCartney, Annie Lennox, Lionel Richie and Carole King among the artists paying their respects. In a statement, former US president Bill Clinton and his wife Hillary called Franklin “one of America’s greatest national treasures”. RIP mrs FRANKLIN….job well done….zion has called upon you to carry on your great deeds of music in this harmonious place….fly with the angels.